“All of our employers value the extensive training that they have and they also really like the fact that veterans know how to be leaders, work well in a group with others and they can adapt on their feet really quickly,” she said. Reynolds says the unemployment rate for military veterans has gotten better. Numbers aren’t out yet for 2015 but in 2014 it was just 3.1 percent for Ohio veterans, according to the Ohio Department of Job and Family Services. Lower unemployment for vets could be the result of programs like the Veterans Business Support Center launched in July of 2014—the OhioMeansJobs program makes it easier for employers to connect with veterans. 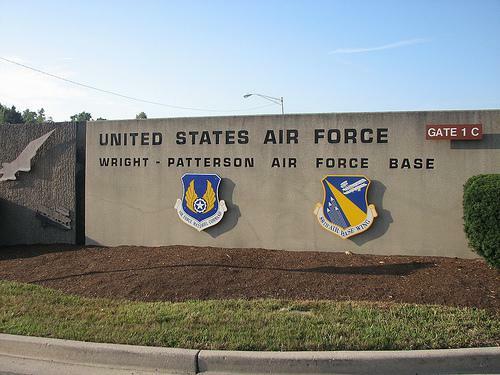 The career fair runs Thursday from 10 a.m. to 2 p.m. at the Hope Hotel at Wright-Patterson Air Force Base.